Sambirano is an area in the northwest of Madagascar especially known for the production of high quality cacao, also known as the "green gold" of Sambirano. 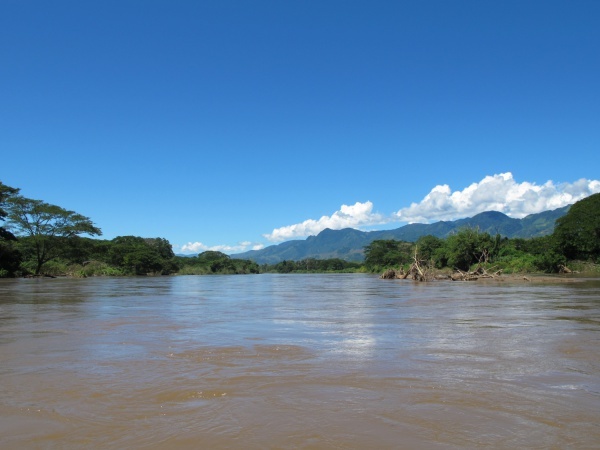 The name refers to the Sambirano Valley as well as the Sambirano River which runs from the foothills of the Tsaratanana Massif into the Ampasindava Bay where it joins with the Ramena River, south of Ambanja. Due to the proximity of the Tsaratanana mountain range and trade winds, a particular micro-climate occurs in the Sambirano region. 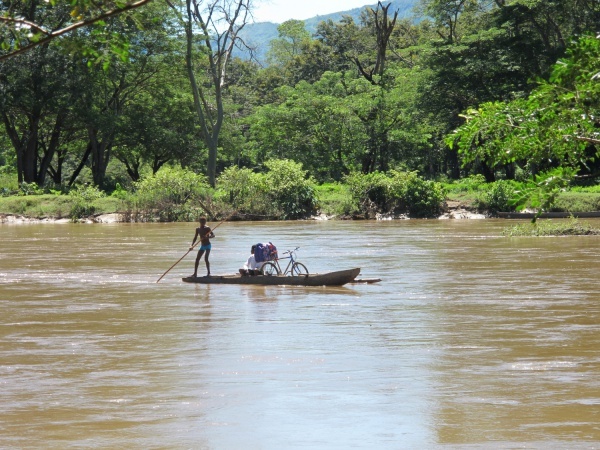 During the rainy season, the river floods and deposits extremely fertile alluvia along its river banks, providing ideal conditions for many types of crops, especially cacao. All three varieties of cacao grow throughout the year along the river banks of Sambirano, but with two peak seasons: June/July and October/November. The river is divided in two parts, the upper Sambirano (upstream) and the lower Sambirano (downstream). Malagasy cacao derives its special characteristics from the unique climate and soil along the Sambirano River. 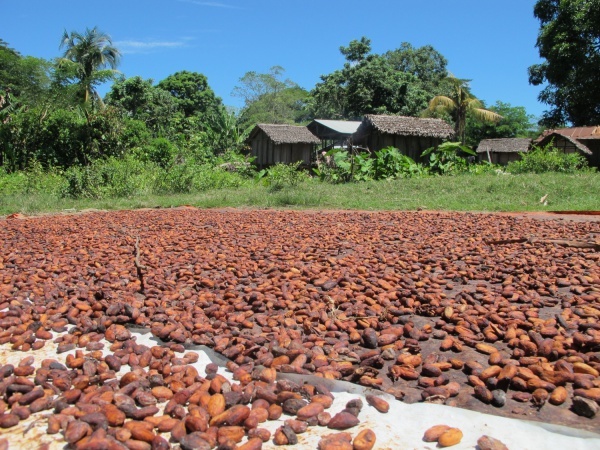 The cacao harvest grown in the region can contain up to 10% Criollo beans (cacao grown elsewhere typically contain about 5% Criollo). Cacao harvested from Sambirano is especially suited for high quality, low bitterness dark chocolate and is used by premium quality Malagasy chocolate brands such as Chocolaterie Robert, Cinagra and Chocolaterie Colbert. Sambirano cacao is also exported by numerous chocolate makers using Madagascar cocoa in their products. Madagascar's luxury chocolate thieves strike fear into farmers BBC article and video, 10th September 2012. This page was last modified on 19 May 2018, at 06:59.